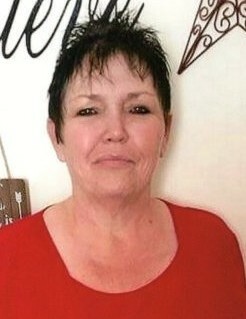 Our loving mom, nana, sister, daughter, aunt and friend, Sandra Lee Payne Hansen, 56, passed away April 2, 2019 at her home in Richfield. She was born January 16, 1963 in Fallon, Nevada to Jerry Lamont and Claudette Winget Payne. She married Jimmy Lee Hansen, June 9 , 1989, they later divorced. 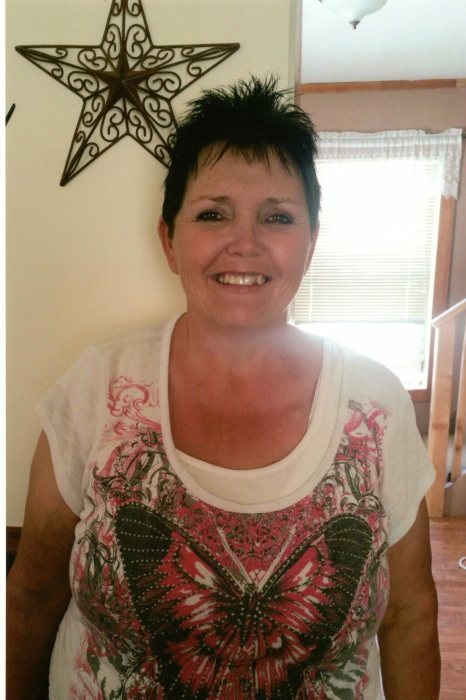 Sandra grew up in Salina and graduated from North Sevier High School. 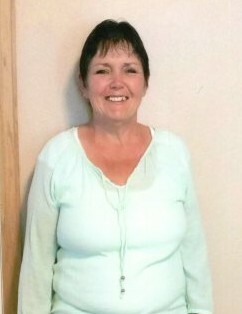 She became a CNA and worked many years in health care serving others and was always looking for ways to assist others. She was an active member of The Church of Jesus Christ of Latter-day Saints, serving in many different capacities. She is survived by her mother, Claudette (Max) Peterson, Redmond; children: Melissa (John) Layton, Richfield; Tamie (Jeremy) Vigil, Salina; Lesley (Chaun) Lewis, Salem; Melanie (Jennifer) Hansen, Salina; Mandie Hansen, Salina; 12 grandchildren; siblings: Diana (Mike) Brian, Central Valley; Sherrie (Bruce) McMullin, Cleveland; Craig (Kerri) Payne, Centerfield; Kim (Suzanne) Payne, Salina. She is preceded in death by her father, Jerry L. Payne; brother, Jerry Claude Payne; grandchildren: Levi Hansen, Amelia Peterson.